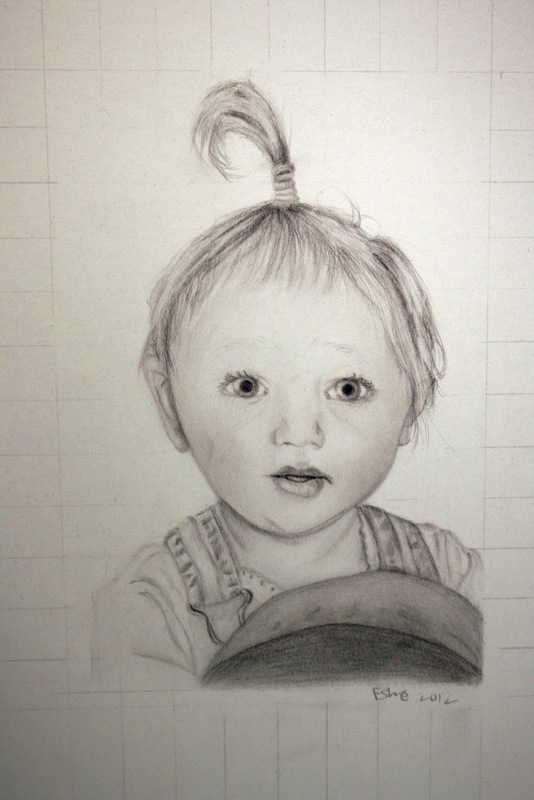 This is a graphite drawing I made earlier this year from a photo of myself as a toddler! The hair was really fun to draw with the little sprout! So sweet! You really captured your expression and I adore the texture of your little sprout!